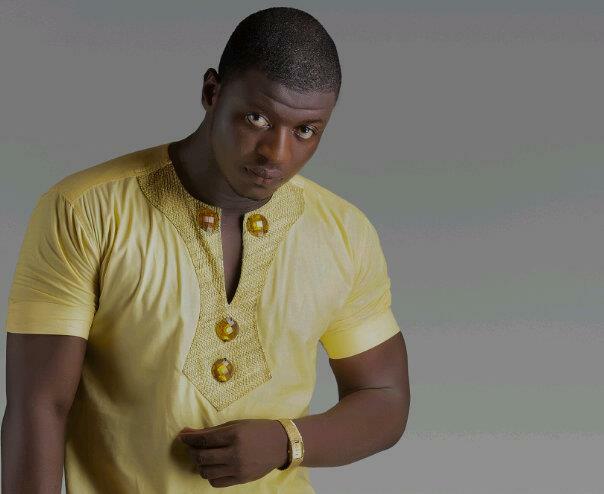 Radio Host Lexis Bill Quits Hitz 103.9 FM, Where Next? Radio and TV personality Kwame Sakyiama [formerly known as Lexis Bill] has announced that he is no longer working with Hitz 103.9 FM – an Accra-based urban radio station. The Daybreak Hitz host took to social network sites facebook and twitter where he announced this following a final show on Friday, February 1. In what seemed an emotional short statement obviously to him and fans, he thanked everybody for supporting him during his time at Hitz FM. “Thank you very much for all the love and support throughout my time on Hitz fm. I will let you know when the next chapter is opened! I love you,” he said. However, there are conflicting reports that he would be joining Okay 101.7 FM while others say he is returning to an FM station in Kumasi [where he started his career in radio]. The Challenge Reality TV host, had refused to comment on where he will move to open his new chapter as at the time of filing this report. GlitzGhana is more than ready to let you know the next chapter of the celebrated TV and Radio Personality.